Officials tracked ships along Columbia River, guessed how much oil they were offloading in Portland. If oil is moving through Oregon, it's Michael Zollitsch's job to know about it. He oversees the state's emergency responses to oil spills and other environmental disasters. But last March, when Bloomberg News reported oil from Canada's tar sands was rolling through Zenith Energy's storage facility in Northwest Portland on its way to Asia, it caught him by surprise. "News to me!!" he wrote to his staff at Oregon's Department of Environmental Quality, and to Richard Franklin, a regional spill coordinator for the U.S. Environmental Protection Agency. "Me, too!" Franklin wrote back. It wasn't the first time oil spill regulators were in the dark about oil shipments through Oregon, and it wouldn't be the last. 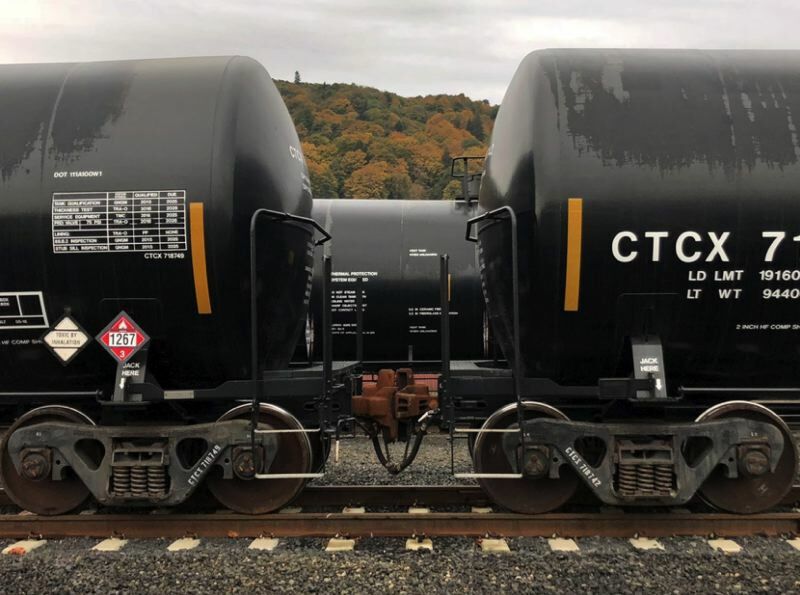 Documents obtained by OPB under Oregon's public records law show regulators struggled for months to get straight answers about what kind of oil was moving on trains — dubbed "rolling pipelines" by their critics — through Portland and when. Click here to read the rest of the story by OPB, a news partner of the Portland Tribune.